Completed 1918 as War Subador for Shipping Controller. 1919 purchased by Anglo-Saxon and renamked Crenatula in 1922. 1928 sold to Anglo Colonial Shipping. 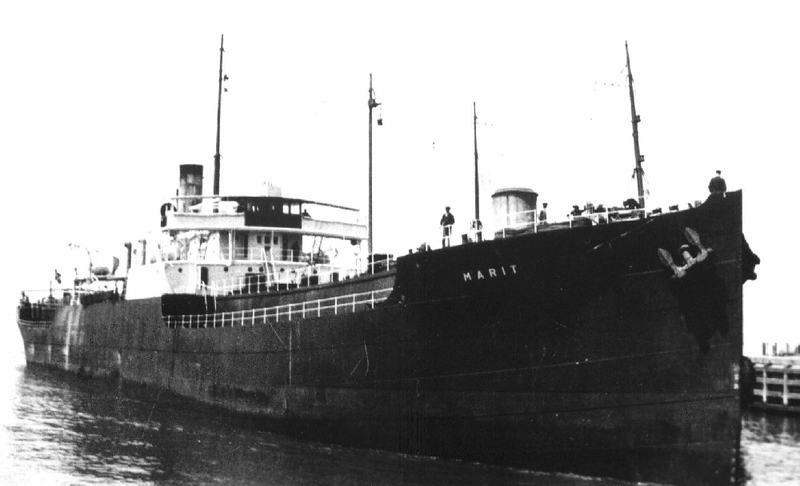 1930 sold to J.P.Jensen Arendal and renamed Marit. 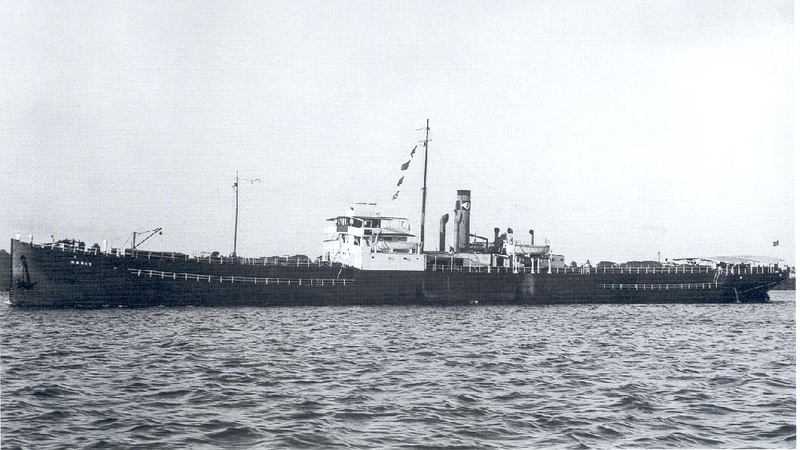 4-10-1943 torpedoed and sunk by submarine U596. Have you sailed on Crenatula? Log in and add yourself as a sailor to the Crenatula! Log in and add your personal story to the Crenatula!